Covering 368 square miles, Dartmoor is a place of beauty, mystery and diverse ecology. As well as still being home to thousands of people, it also contains ancient remains of settlements reaching back to prehistoric times. With a national park as large as Dartmoor with so much to learn and enjoy, you may prefer, as many visitors do, to walk the moors in the company of a knowledgeable guide who can explain the moorland in as much detail as you want. Our expert guides run a vast range of activities all across the moors and beyond. 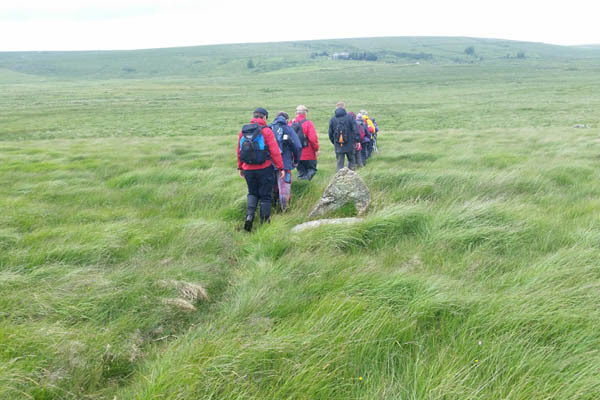 Join us and find out why the only way to really discover the real Dartmoor is to join the Moorland Guides on one of our walks. Starting in South Brent we walk alongside the Avon to lovely Lydia Bridge, then take quiet lanes up through Aish and onto Aish Ridge. The path takes us along the edge of Corringdon Ball to Ball Gate, and we dip down into the East Glazebrook valley to visit the prehistoric sites and enjoy a streamside lunch. Returning past the remains of the Neolithic burial chamber, we walk across high moor for a stretch before dropping down into the Avon valley along an ancient track. We cross the river at Didworthy and walk southwards above the river through delightful meadows and woods (there may be some bluebells, certainly lots of spring flowers in general) all the way back to South Brent. 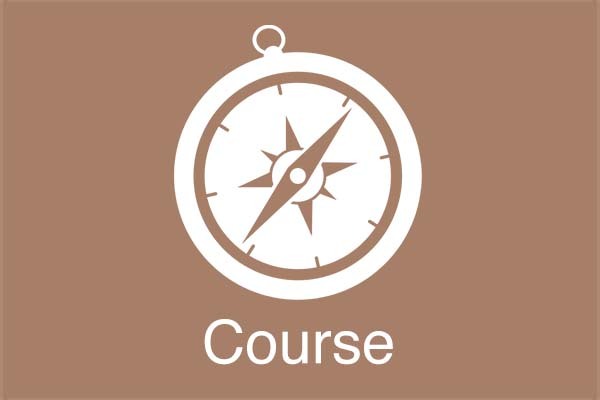 A 6 hour entirely practical NAVIGATION WORKSHOP during which we will establish your current navigation skills and develop them further. Suitable for all levels. You will need to bring Waterproof jacket and overtrousers, warm clothing, food and drink, stout footwear and if you own a Silva type compass (Type 4 preferred) and an O.S .Outdoor Leisure laminated OL28 map bring them too, although these . . . can be provided. Come and join Simon on this substantial and challenging Saturday walk from Postbridge out to one of the most remote places in England – Cut Hill at 365 square H8. This walk is long and over some rough terrain and not for the fainthearted! We will meet at 10am the Postbridge Information Centre (£2 car park charge for all day) and will walk up the East Dart valley going past such places at ‘Cow Flop . . . Bottom’ and Flat Tor Marsh. If you follow Dartmoor 365 you can tick off K11, J11, J10 and I9 on the way. Bring a packed lunch and drink and you will need waterproofs and warm clothing. It is October and Cut Hill is up there near 2,000 feet above sea level so will be very windy. If the weather is clear we will be rewarded of magnificent views unparalleled on Dartmoor with Dunkery Beacon on Exmoor, Portland Bill in Dorset and the Lizard Peninsular in south west Cornwall. The guide intends doing the thing everyone does not recommend and wearing welly boots with plenty of thick socks because the ground is very wet and marshy going past the Flat Tor re-wetting area. Dogs on leads are fine. If you have a walking pole then bring it to test the ground before you commit yourself. If the weather looks clear and fine bring binoculars! BUT please do not book up for this walk if you can not walk 12 miles over rough ground in poor weather or need to be back early. We will hopefully be back before 6pm but no guarantees so bring a head torch or similar. If this description of the walk has put you off then you probably weren’t up for it anyway!!! NOT suitable for under 16s unless you are training for Ten Tors. Please book by email to simondell1958@yahoo.co.uk preferably. You will need to . . . bring Waterproof jacket and overtrousers, warm clothing, food and drink, stout footwear and if you own a Silva type compass (Type 4 preferred) and an O.S .Outdoor Leisure laminated OL28 map bring them too, although these can be provided. A 10 mile walk walking to Cut Hill, Wildbanks and the East Dart waterfall. Please book by 6pm the day before. We need 6 booked walkers for the walk to take place. 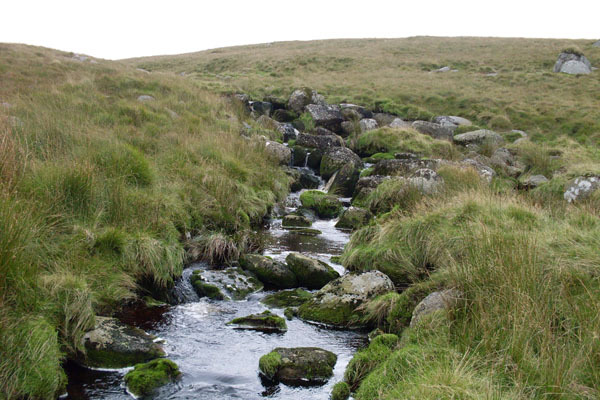 This is a Mustard Seed Walks Slow & Short walk, a leisurely walk with plenty of stops to appreciate beautiful Dartmoor. We will meet at Hound Tor car park, walking back along the road to a track . . . that will take us through the bluebells (hopefully) to Holwell Lawn. We’ll then visit the Medieval Village before climbing to Hound Tor and back to the car park. Starting from Saddle Tor car park east of tor. Visiting Bagtor, Rippon Tor Rifle Range, Buckland Beacon, Blackslade Ford, Top Tor and Saddle Tor. Please book by 6pm the day before. If there are not 6 . . . booked the walk will not take place. 18/05/2019 | Bluebells, Bell Tor and a stone nose! Mustard Seed Walks will be looking for Bluebells! We will set out from Hound Tor car park, stroll down Holwell lawn amidst the bluebells ((if they are still there). We will meander over Bonehill . . . Down to Bell and Chinkwell Tors. A walk down a country road will take us to a lane that will lead us to Jay’s Grave and then on to Bowerman’s Nose. A short road walk will return us to the car park. 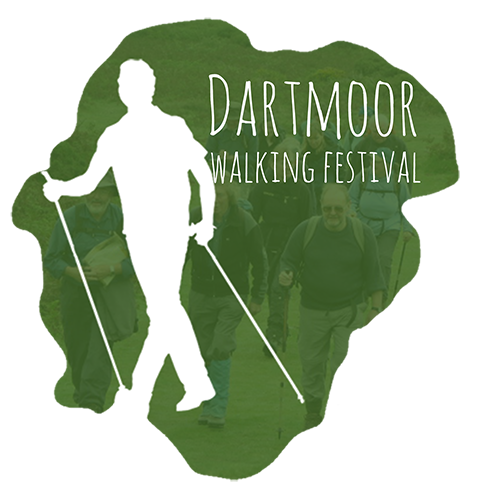 The next Dartmoor Walking Festival will be held from Saturday 24th August until Sunday 1st September 2019 inclusive which means that this will be the last bank holiday week of the summer. In 2019 we are teaming-up with the National Disabled Ramblers who have seen what 2018 successes were like. You can download the full programme below. 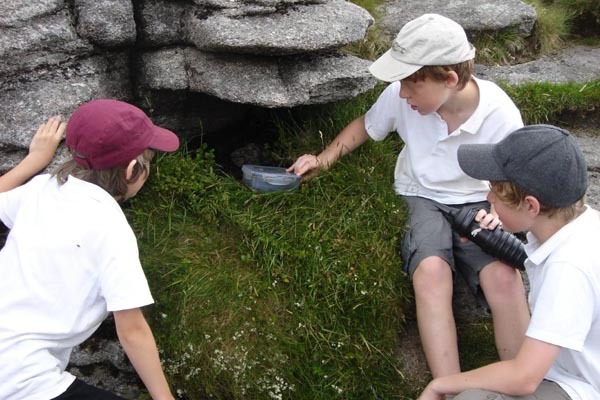 Moorland Guides carry out walks for UK and international school students visiting from abroad. You can book from our range of group activities using our online form.